Knowledge of which traits are antagonistic can be utilized to manage the impact of selection decisions on other correlated traits. However, it is important to remember that although genetic correlations can sometimes create the need to exercise more care in selection to alleviate unintended consequences, these correlations can sometimes be utilized to our benefit. 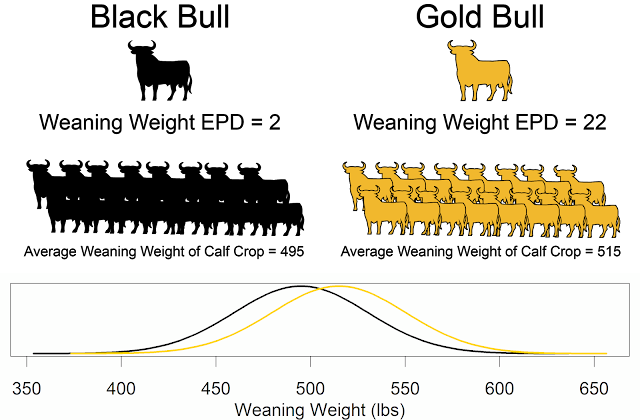 Understanding the magnitude and direction of genetic correlations can assist in selection decisions. Utilizing balanced selection for multiple EPDs in a breeding objective or using an appropriate selection index will ensure that genetic antagonisms don’t become a limiting factor for genetic progress. See the eBEEF.org factsheet for more information. 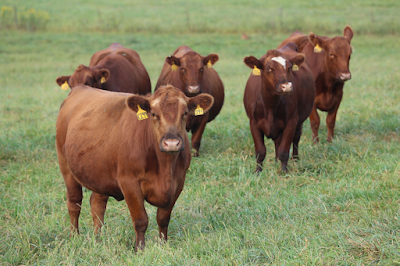 eBEEF Monday: What is Gene Editing?